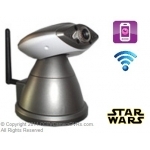 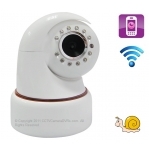 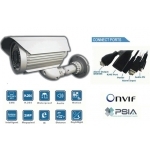 Features: Mega Pixel (1600*1200) IP Camera H.264 compression Color CMOS .. 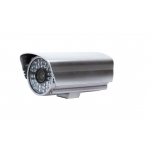 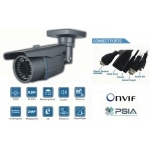 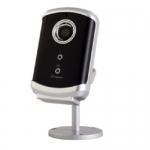 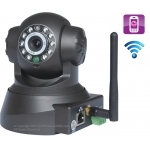 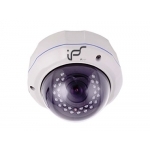 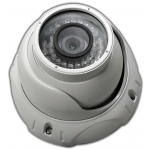 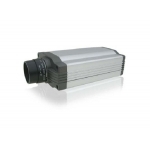 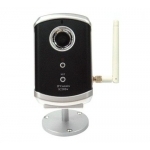 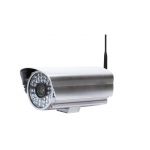 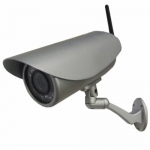 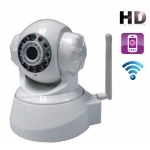 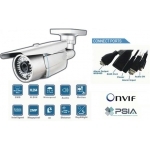 Features: 300,000 Pixel IP Camera H.264 compression Colour CMOS Wireles.. 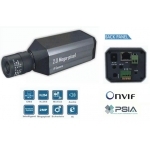 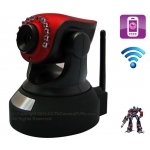 Features: 2 Mega Pixel High definition H.264 compression 1/3-inch 2.0 Me.. 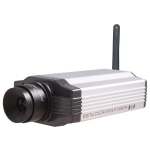 Description: Features: High resolution 1/2’’ 2.0 Megapixel CMOS Sensor ..